Sparks31 has announced a monitoring exercise (MONEX) for the anniversary of the Pearl Harbor attack, December 7th, 2018. Participants will be entered into a drawing for a free 2019 class of his. A MONEX is a good way to gain familiarity with using your equipment, listening for signals, and recording activity within your listening range. Sparks31 has at least a couple of classes in Washington state, including one in the Yakima valley, in 2019. 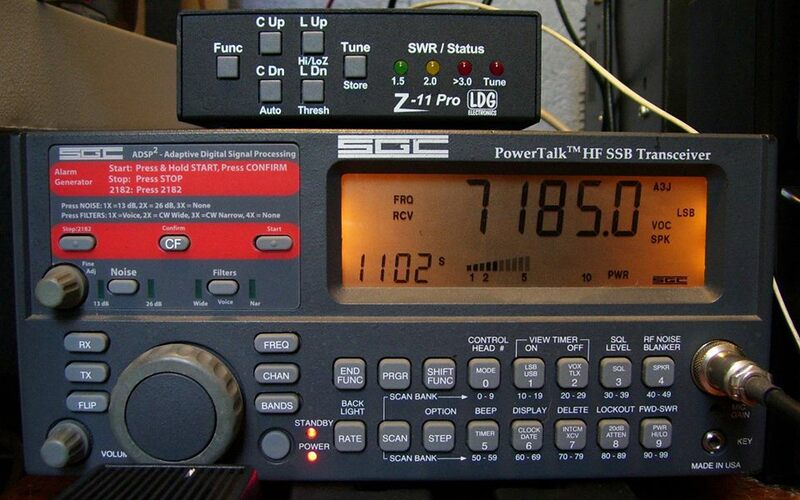 SSB/CW/digital HF receiving capability from 1600-28000 KHz. User selects frequency range(s) from Table 1, above. User performs band/sector searches on selected frequency ranges for at least 1 hour during time frame specified. User posts log as a comment to this post, and via email to sparks31wyo@gmail.com. All qualifying participants will be entered into a drawing for one (1) free admission to any one 2019 Class. To qualify, at least three complete log entries must be submitted. Click here for more details at Sparks31. Posted on December 3, 2018 December 3, 2018 by lvassemblyPosted in Informational, TrainingTagged communication, intelligence, monex, radio, sigint, signals, sparks31. 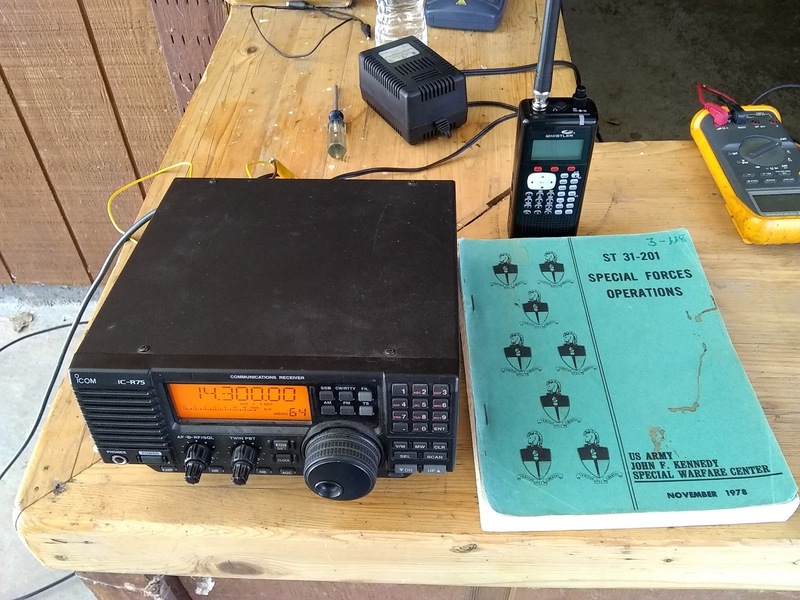 Sparks31 has introduced a new class which will debut in Watertown, CT – Basic Grid-Down/Down-Grid Communications (combined with his SIGINT class). Sparks will be bringing some classes to Washington state (including Yakima and Seattle) in 2019, and hopefully this class may be added to the lineup. Communication is critical in a disaster. Can you still communicate with those you need to if the internet and phone system go down? 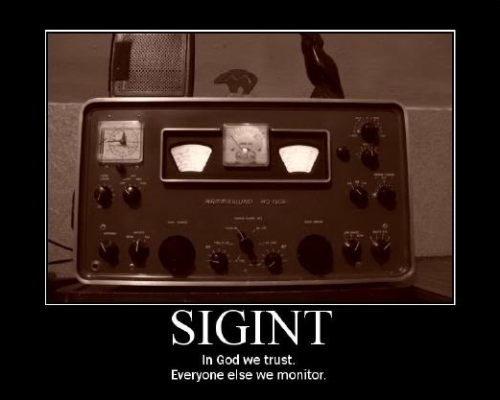 Posted on November 9, 2018 November 9, 2018 by lvassemblyPosted in TrainingTagged communication, grid down, preparedness, radio, sigint, sparks31.